SilkAir marking it’s 25th anniversary in Cebu will kicks off the New Year with the fifth installment Showcase and Travel Fair, together with Singapore Airlines, and in partnership with BPI, Ayala Malls, Globe Platinum, Singapore Tourism Board, and Changi Airport Group. SilkAir Showcase and Travel Fair 2018 will be much bigger than the previous years and will be held in the Gallery, Ayala Center Cebu with the theme “Experience the Best in Travel” underlining SIA Group’s unparalleled position as an industry leader with outstanding product offerings, award-winning service, and it’s extensive global network. From February 2 to 4, customers will have the opportunity to clinch attractive fare deals and exclusive privileges by visiting the event site. The SilkAir Showcase and Travel Fair 2018 gives travelers many reason to start planning their trips for the whole of 2018 with 84 destinations to choose from at exceptional rates that come with free baggage allowance, delicious inflight meals, a wide variety of inflight entertainment (SilkAir Studio App), and accruable KrisFlyer Miles. Aside from the exciting fares above, customers can indulge in a wide range of exclusive deals such as a Real 0% Instalment for up to 6 months for BPI credit cardholders, and exclusive discount of up to 25% on selected Sentosa Singapore attractions. Customers can also enjoy a SGD60 Changi Gift Card, for every two tickets booked to select destinations beyond Singapore, which can be redeemed at participating shops and restaurants at Singapore Changi Airport. 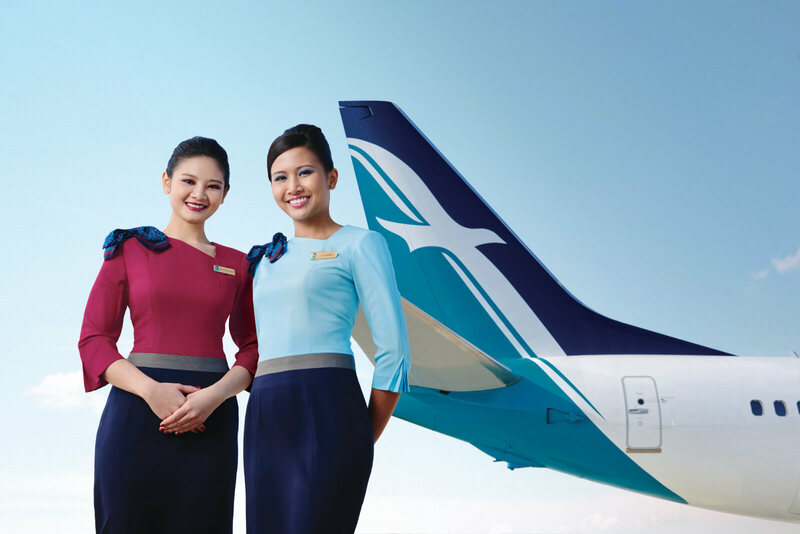 A complimentary SGD20 Changi Dollar Voucher is also valid for all itineraries beyond Singapore and in addition, Ayala Cebu mall shoppers can earn a chance to win a two round trip tickets from Cebu to Singapore on Economy Class via SilkAir. Get more out of your SIA ticket while in Singapore with a Free Singapore Tour, available for customers with more that 5 hours’ layover in Singapore. From USD45, you can also get one time-access to over 20 attractions with Singapore Explorer Pass or enjoy a Singapore Stopover Holiday from USD38 that comes with hotel stay and access to over 15 attractions and more. Join the celebration at the SilkAir Showcase and Travel Fair 2018 and experience the best in travel this February 2 to 4, 2018 in Ayala Center Cebu. Enjoy great deals, exclusive perks, and immerse yourself in interactive booths, powered by Samsung, and activity areas, meet travel experts as they share their travel hacks and enjoy a hole weekend of fun and surprises. Visit silkair.com and SilkAir’s Facebook Page for the complete set of mechanics and guidelines, and for other exciting announcements.